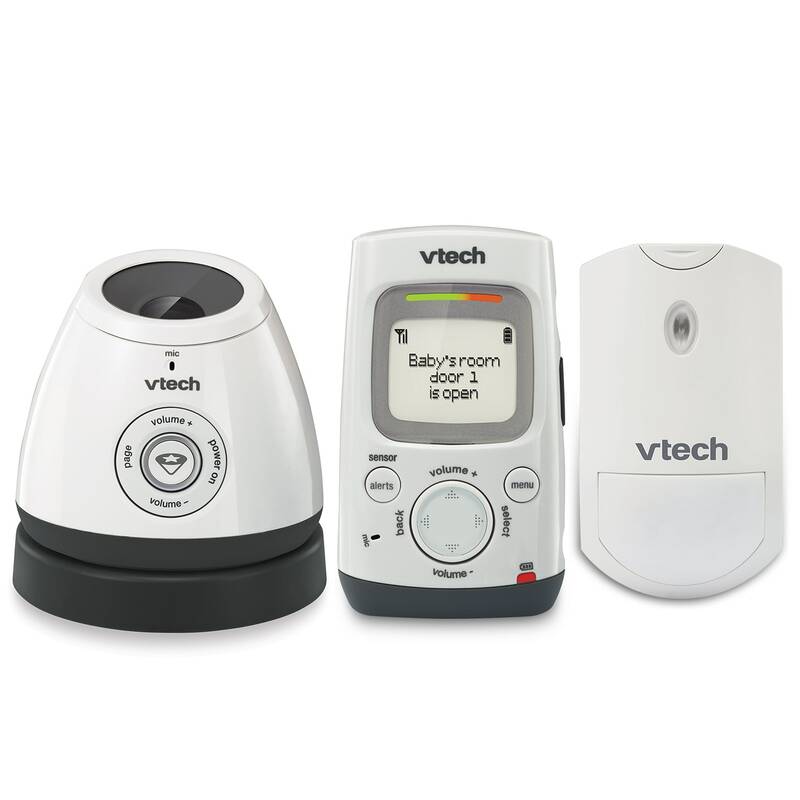 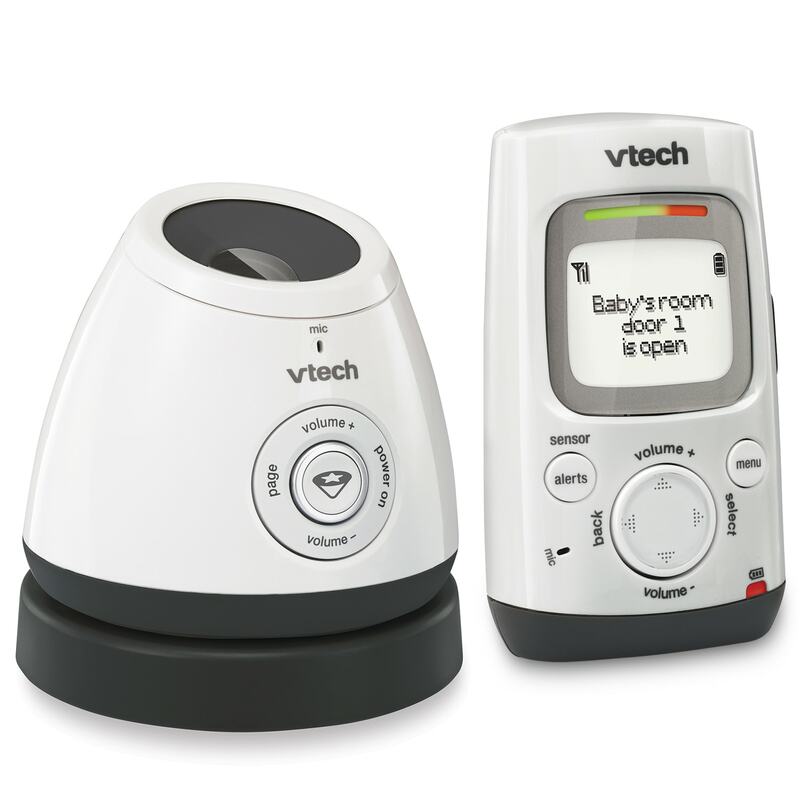 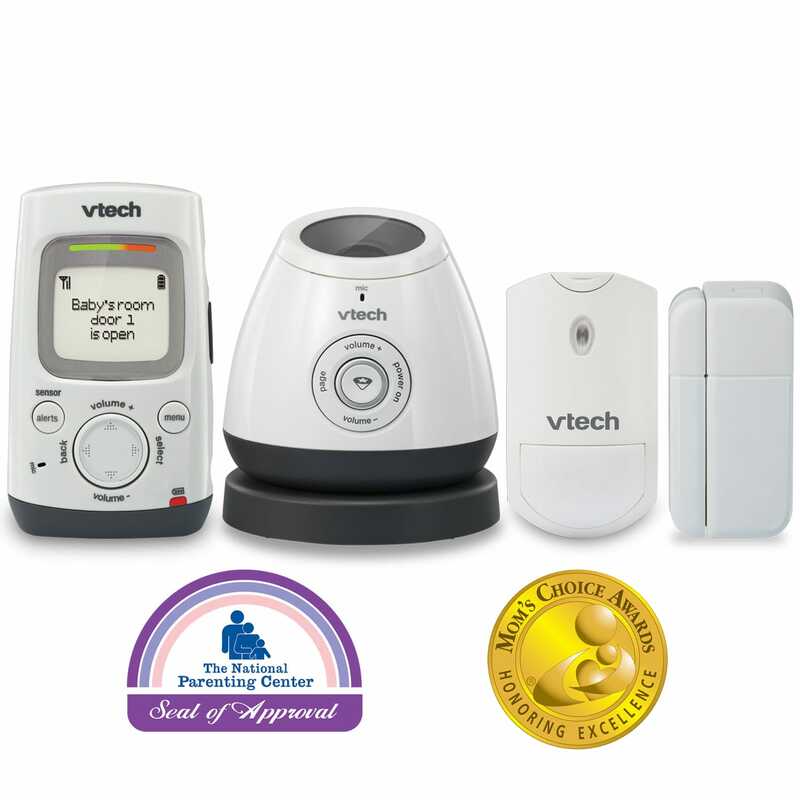 Know what your child is up to—and if they are somewhere off-limits—by adding VC7002 open/closed and VC7003 motion sensors (sold separately). 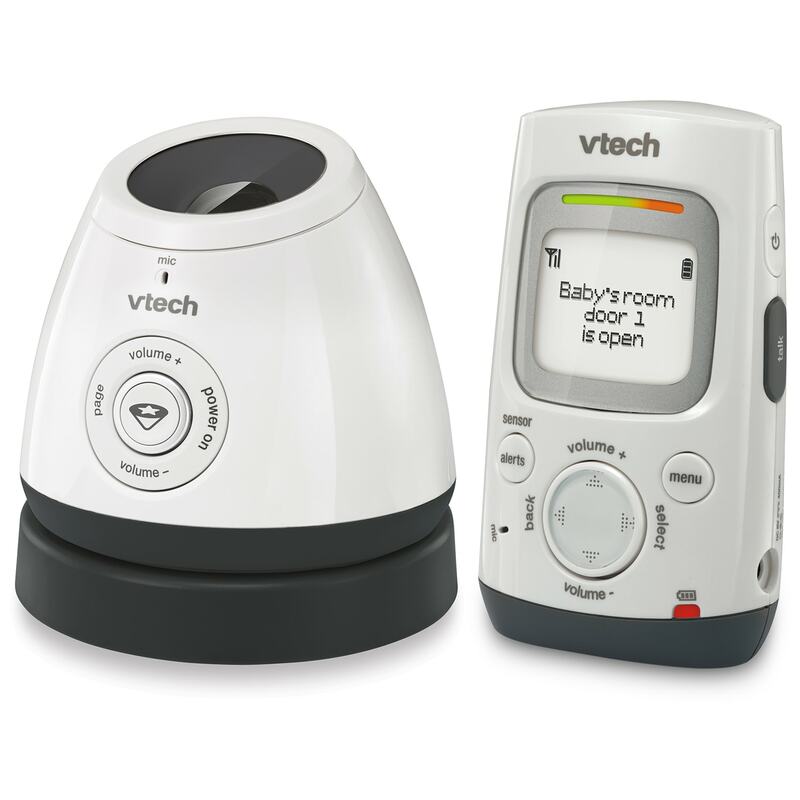 The baby unit includes a night light that projects stars and moons on the ceiling and plays a lullaby. 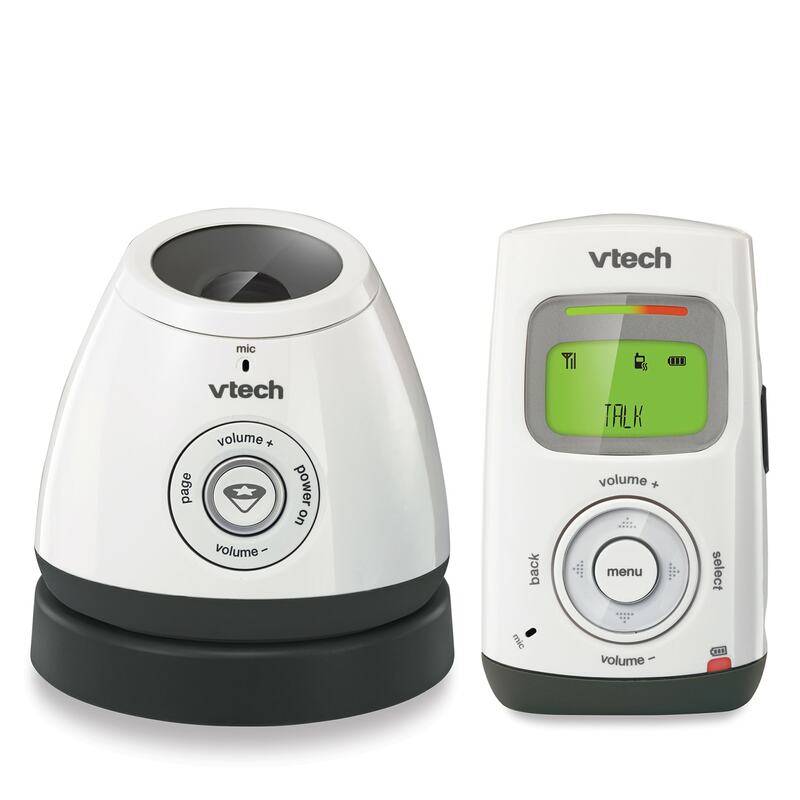 DECT 6.0 digital technology provides clear audio transmission and superior range, eliminating annoying background noise while allowing you to move from room to room. 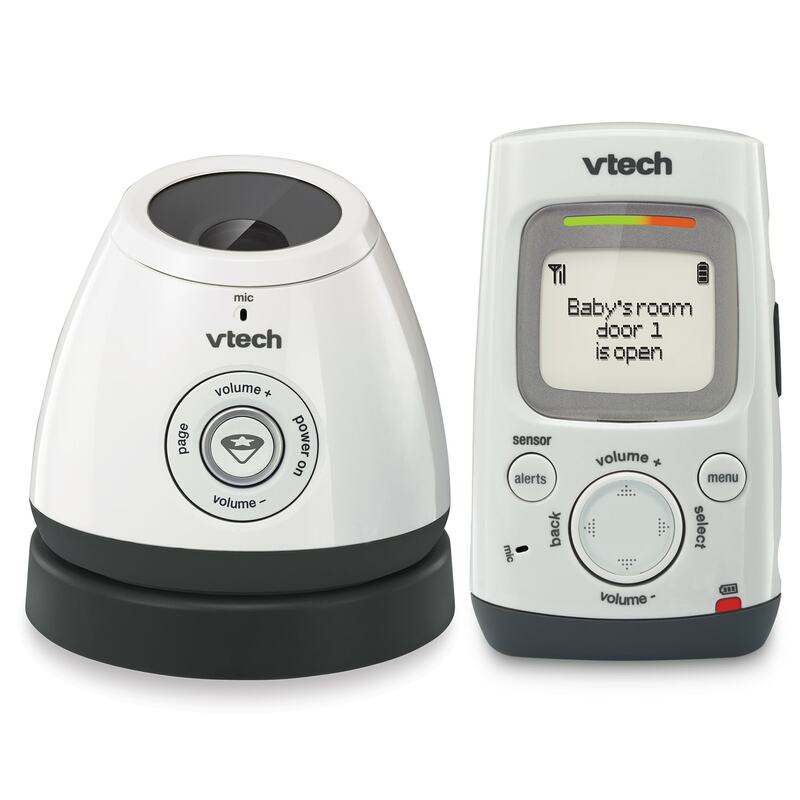 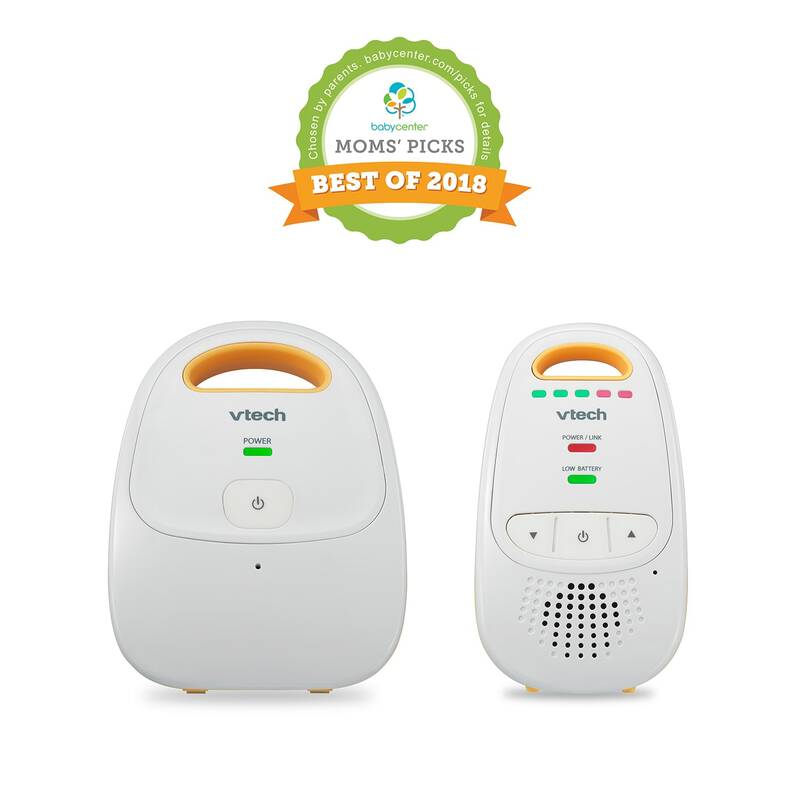 Stay connected to your baby from another room or even outside with up to 1,000 feet of range so you can go about your day.